Are you suffering from chronic back pain and considering minimally invasive spine surgery? If so, you’re not alone. In fact, according to the National Institute of Neurological Disorders and Stroke, about 80 percent of people suffer from some form of back pain throughout their lifetime. Before you schedule your surgery, check out this guide. The Fundamentals of Minimally Invasive Spine Surgery: What You Need to Know. 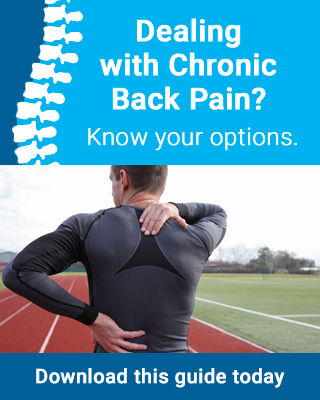 Take control of your health and learn how to manage your chronic back pain.